Update: Well, it seems someone at Google was a bit confused, as LTE has been added back to the European specification of the new Nexus 7, including band 20. Crisis averted. The last generation of Nexus devices was stuck with HSPA+ mobile data, but with the new N7 Google has stepped into the 4G world. However, it seems like that world may be smaller than we previously thought. The specification page for the Nexus 7 has been tweaked to remove LTE bands from the European version, leaving it with only HSPA+. The US variant still lists both LTE and HSPA+. Google has never publicly discussed the European Nexus 7 with LTE, but the specification page did list LTE 1/2/3/4/5/7/20 until recently. Even at the event Google only mentioned US support for LTE. When the specs went up online, many took that as confirmation of a Euro LTE model. Perhaps that was just a mistake on Google's part. 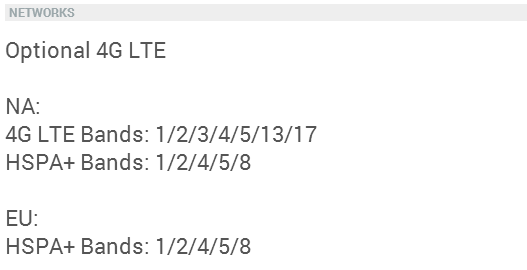 According to the specs currently listed, the US model will have support for LTE bands 1/2/3/4/5/13/17, which will link up with AT&T, T-Mobile, or Verizon LTE networks. 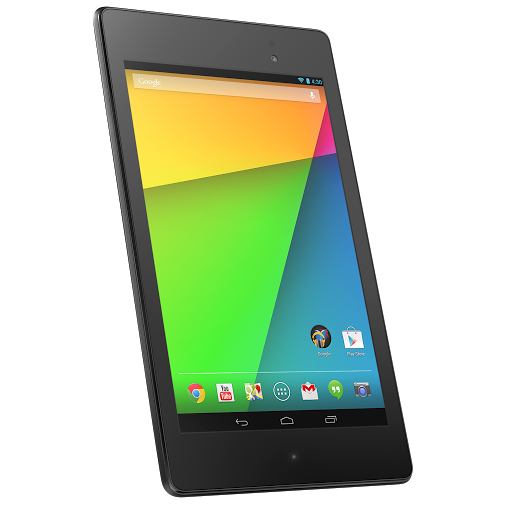 Both the US and EU Nexus 7 will have HSPA+ 1/2/4/5/8. We've reached out to Google for comment. We will update if we hear anything back.